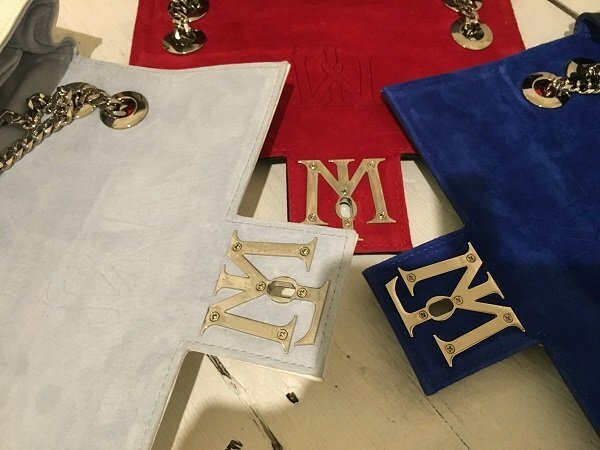 Mirelle Bags designed in Wiltshire and manufactured in Manchester. Can you tell us a bit about yourself and why you started up Mirelle? 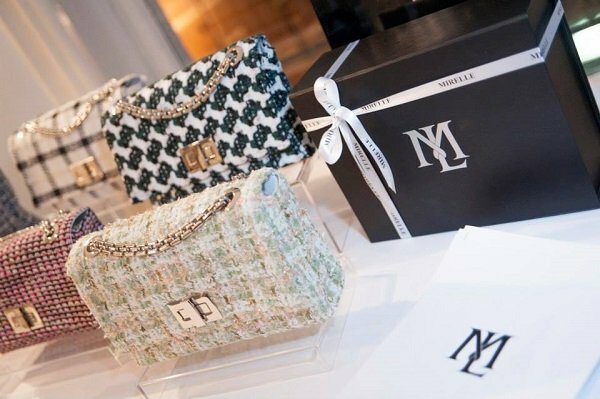 ​I started Mirelle after working abroad for many years as a private luxury goods buyer. I came back to London in a daze. What I learnt in the years of working in this sector was that many high end brands were not being honest about where their products were being made. There was a legal loophole that brands could adopt where their products could be made abroad and then finished in another country. So many accessories would be labelled as ‘Made in …’ but in actuality this was not the case. I have always loved handbags. Being born and brought up in Camden, London I was surrounded by quirky fashion. It was always fascinating seeing how things were made and put together. Maybe this is why I ended up studying engineering in university. My bags are all made 100% in England. We want to be able to provide opportunities for people to learn tangible skills like pattern cutting, machining and sewing that has been lost when the manufacturing industry shifted from the UK to the Far East and Asia. I used to watch my mother, who worked as a seamstress, work tirelessly creating beautiful pieces for big brands. Seeing her lose her job as brands were offshoring their textiles was an upsetting period in our lives. The move of the manufacturing world left many families out of pocket and we, as a country, lost valuable skills. 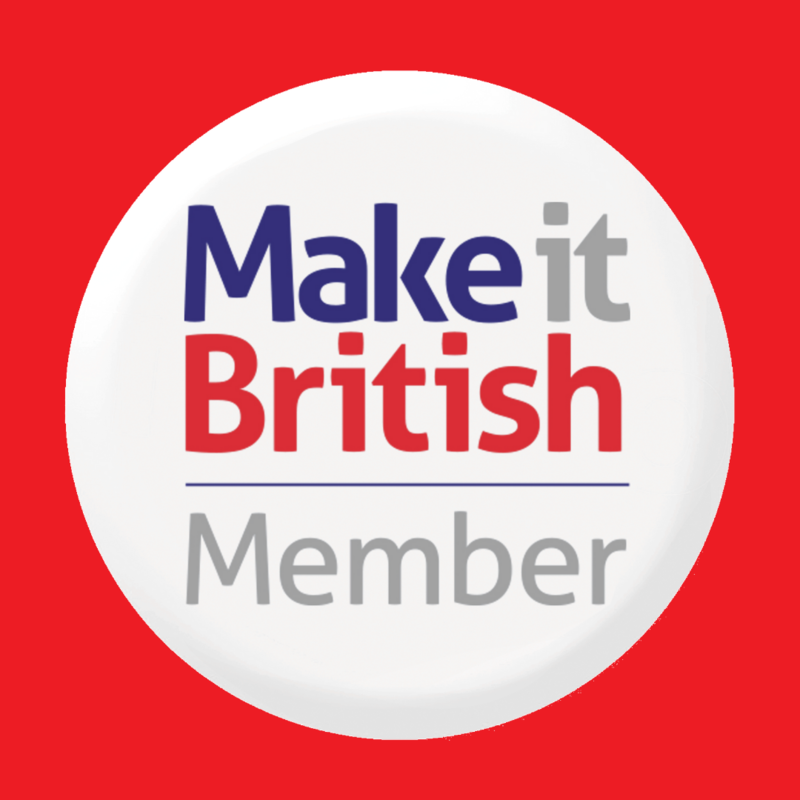 I want to do my bit to make sure that our skills are never lost and we can be proud about ‘Made in Britain’. I hope to achieve this with Mirelle. How did you go about launching the brand and who did you seek help from? ​Launching a brand can be a scary step for anyone. I was lucky enough to receive help from the Prince’s Trust. I enrolled on the Enterprise Programme in 2012 and things took off from there. You have to attend an intensive one week course to find out the reality about how hard it will be to start up a business and being self employed. It took me a year exactly from when I enrolled on the course to launch my brand. I had to go through a ‘Dragon’s Den’ type process to convince successful entrepreneurs why my business needed the funds and why I could succeed, it was a scary experience. I passed the launch panel and from there was given a mentor who has been the most amazing throughout this process, he has been my rock. The Prince’s Trust is definitely an organisation I am proud to be associated with and I hope that one day I could go back and tell my journey to eager young entrepreneurs and become a mentor/ambassador for The Prince’s Trust. What have been your biggest challenges in starting the brand? There were many, many challenges I faced when I started up. The most difficult thing was having no one believe in you. ​The second, convincing factories in the UK to believe in your product. I had many factories not willing to work with me but that led to me to MPLG and the rest is history. The third biggest challenge was cash flow. Starting any business is tough but starting a handbag business is very difficult. The cost of producing the bags with a limited budget and then waiting for stockists to pay the bill was excruciating. When you are starting off you want to be accommodating to stockists but at the same time not allow yourself to devalue the brand. I was extremely lucky that my bag was reviewed by a very influential Swedish blogger ‘Caroline Blomst of Caroline’s Mode‘ and from there I was approached by Strom (Stockist in Denmark) and a few other online retailers. There were many days, weeks and months when I struggled and wanted to give up but then you look at the work that has been put in and the people and team around you and you push forward and look to the future. Why was it important for you to make your bags in the UK? 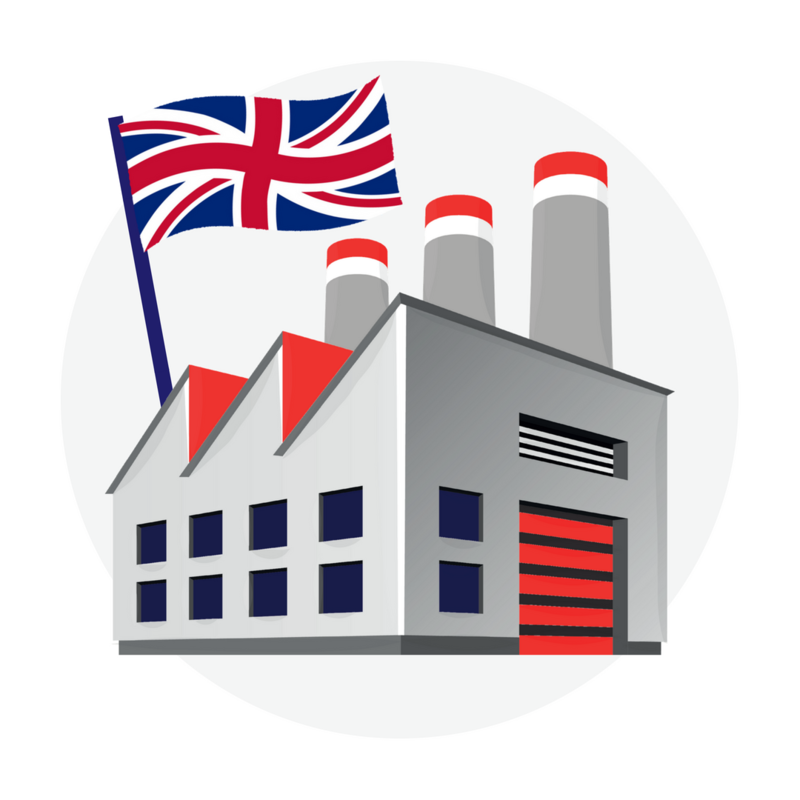 When companies moved their manufacturing from Britain to countries where labour was cheap it was the end to a rich history of British manufacturing. It is very important that I stick to my roots and even though it is expensive to manufacture bags in England it is worth every penny. Can you tell us a bit about where the bags are made and where your materials are sourced from? ​All our bags are made in the UK. 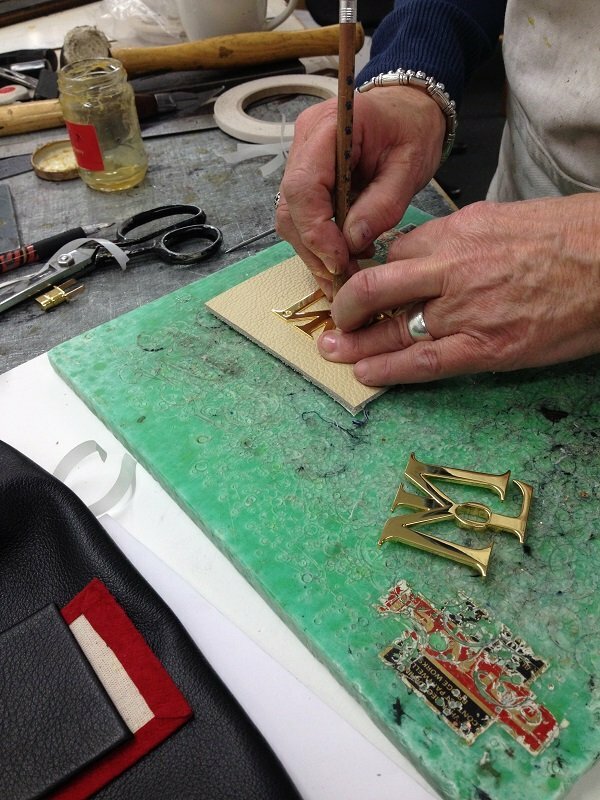 I have partnered up with MPLG a fantastic leathergoods manufacturer in Manchester who brings all my bags to life. 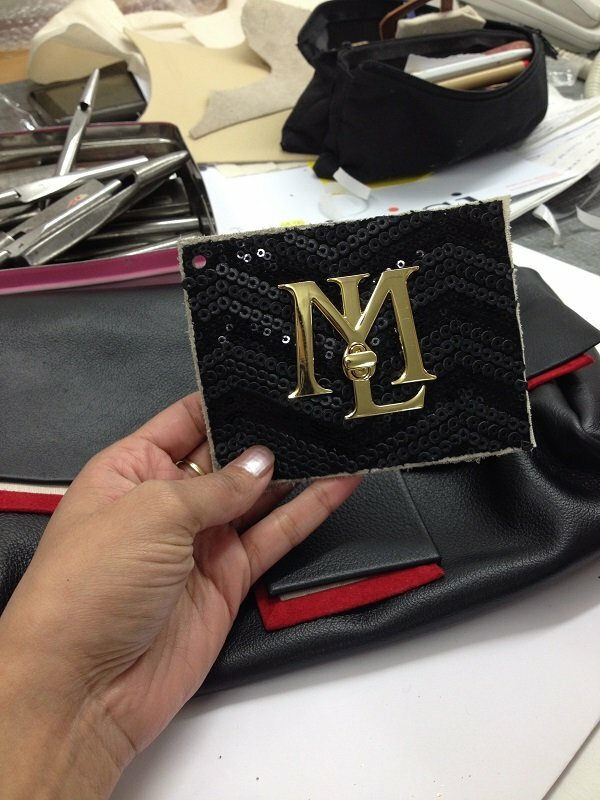 I work closely with the team in the factory to make sure each bag is 100% perfect before being shipped off to clients. The wonderful thing about working with a factory in the UK is that the quality control can be closely monitored. The level of craftsmanship is ​superior (the head pattern cutter is 70 years old and her talent is unquestionable) and we have a shorter lead time and the factory can focus on quality and lower quantities. Our bags have a secret code and embossing within the bag (hidden) so we can track each bag back to when it was made and as a mark of authenticity. 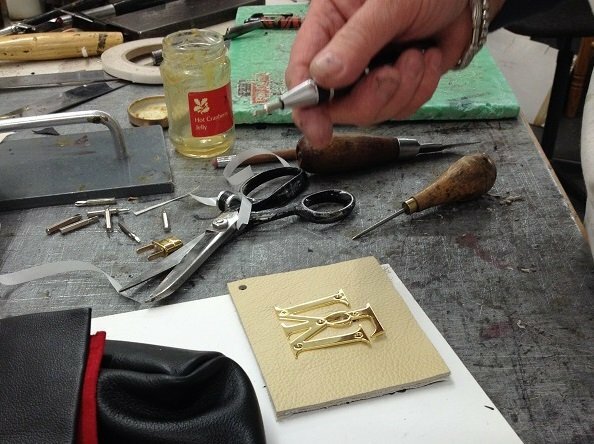 Bags have a secret code and embossing within the bag to track each bag back to when it was made and as a mark of authenticity. Who wears a Mirelle bag? What kind of Woman does your brand appeal to? ​The lovely thing about the Mirelle bag is that it can appeal to any age group and demographic, you can be a quirky dresser to someone who is a conservative dresser there is always something in my collection that would suit. The bag currently only comes in one design, the classic shoulder bag. We have recently added a mini size to the collection to provide more choice. The bags come in a variety of fabrics and leather, and all of our fabrics are from Scotland, England and Northern Ireland. Shaheda enjoys being able to oversee the whole process when you manufacture close to home. What’s next in the pipeline for Mirelle? ​We are currently working on rebuilding our website and the new collection with our ML clasp. 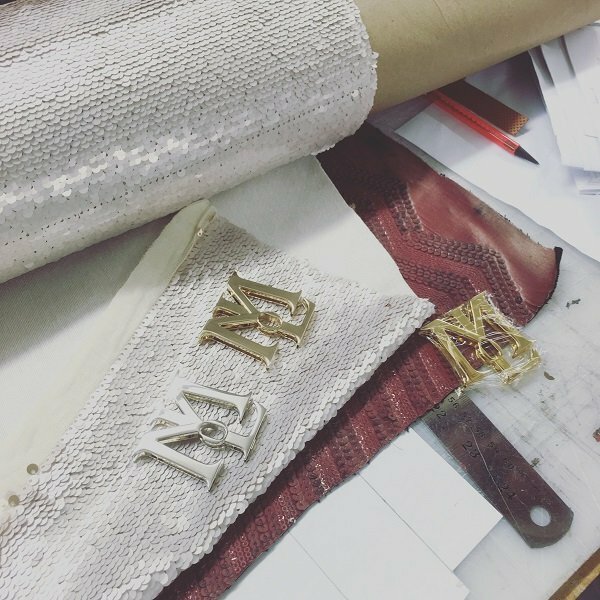 Working alongside the factory and suppliers to test whether the clasp will be suitable for the fabrics chosen was quite a long process. 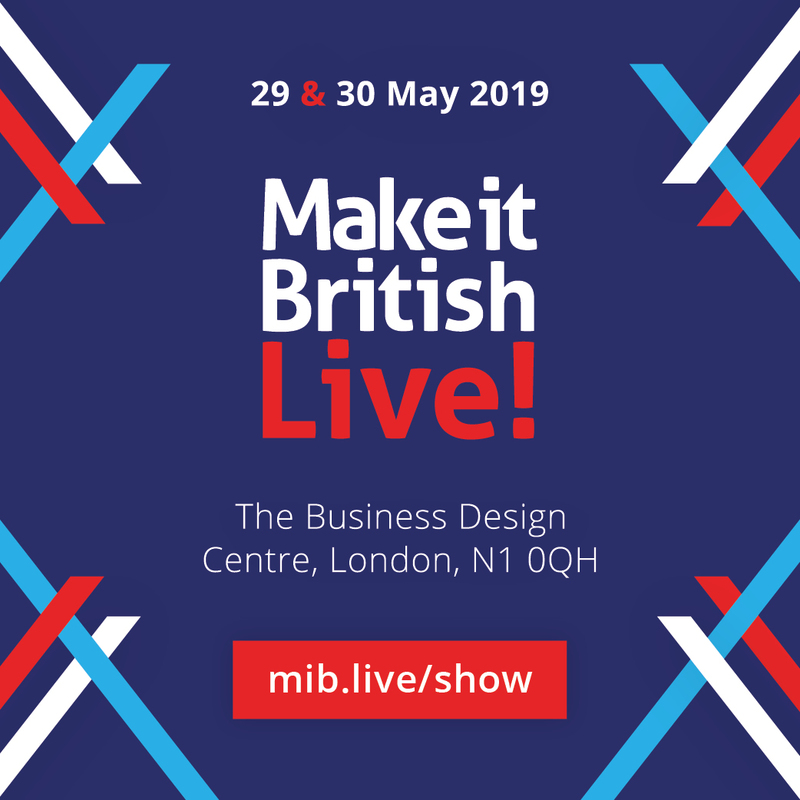 We are looking forward to showcasing the new bags in the Brand Hall of the Make it British Meet the Manufacturer show in May. Our new collection will showcase a lot of colour, textures and embroidery. Lastly, tell us something we didn’t know about Mirelle? ​The Mirelle studio is based in Wiltshire and anyone who comes for a visit will be greeted by my chickens who are incredibly spoilt and tame. Every member of my team loves animals, therefore it is very important that all the leather we use for the bags are bi-products of the meat industry. We do not believe in the killing of animals for fashion. The Mirelle website will launch in May. If you want to be amongst the first to see the bags come and visit Mirelle at the Meet the Manufacturer Brand hall on the 24th and 25th May 2017!